Davis Contracting operates out of the Independence, KS area and beyond. 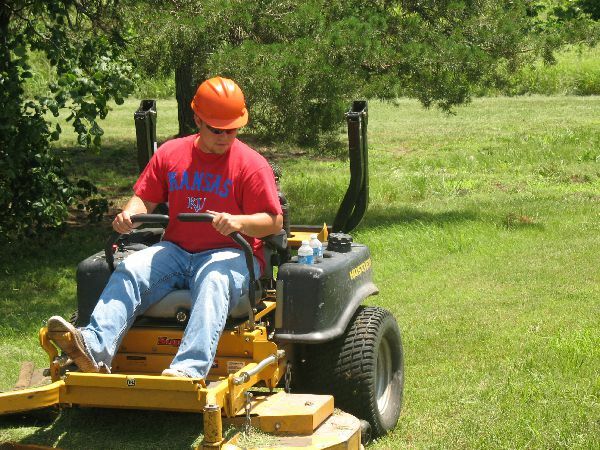 We provide quality facilities and grounds maintenance services to our customers in an efficient manner. 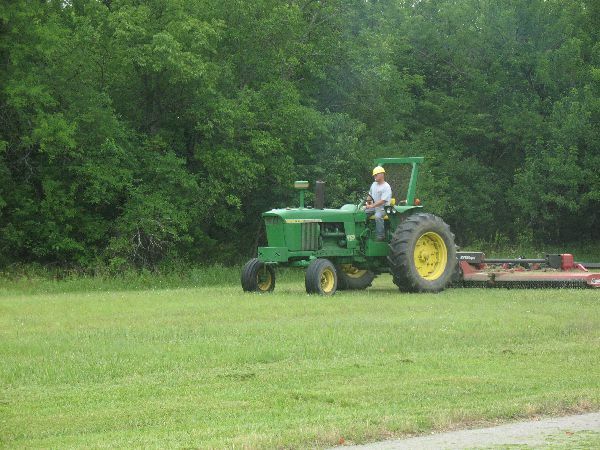 Providing complete, professional mowing and grounds maintenance services for your commercial, industrial, or large-acreage needs. 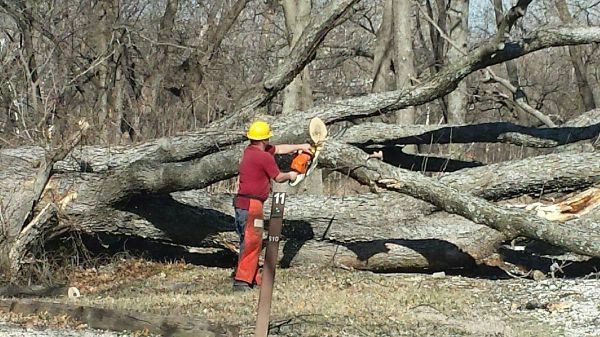 Offering tree maintenance services including limbing, pruning, tree removal, and stump grinding. 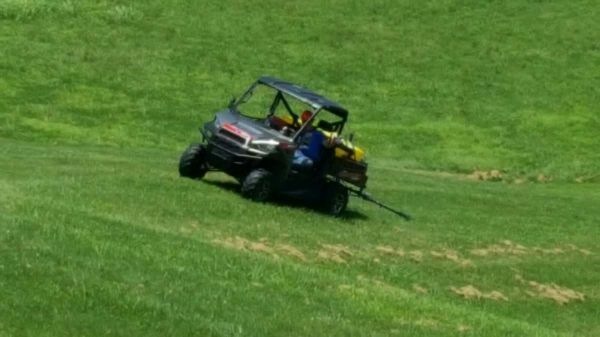 herbicide applications for weed control. Let Davis Contracing help you in the field: providing bush-hog mowing, herbicide applications, or fence rebuilding and construction.